E-mail us at ads@sfbay.ca to advertise on sfbay today. Our Readers. Your Customers. All Bay. All Day. The right place. 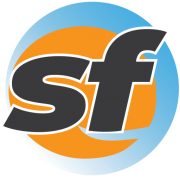 SFBay is a 100-percent locally-owned, home-grown, Bay Area media startup. 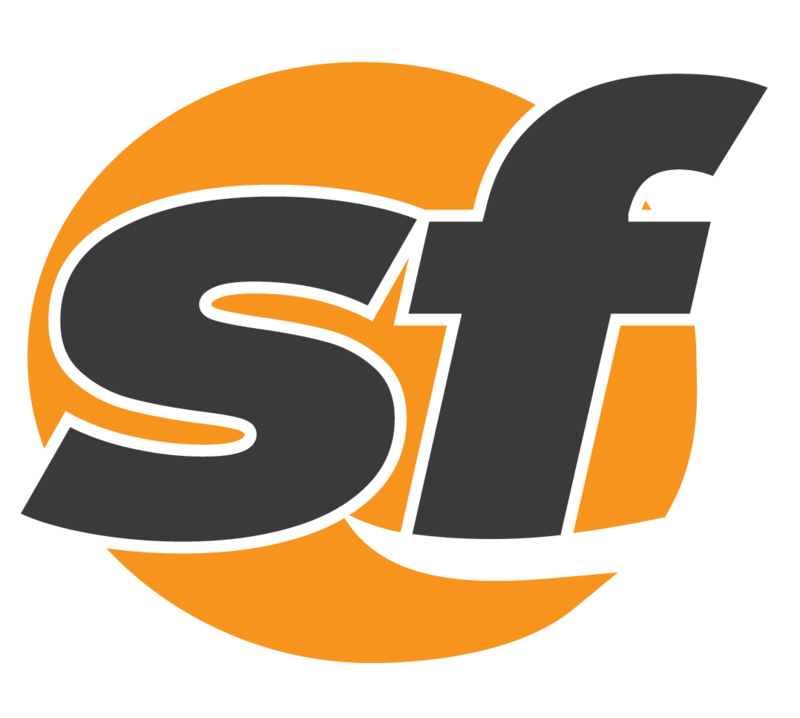 Our website, SFBay.ca, launched on November 11, 2011. sfbay has since served more than 8 million pages covering local news, sports, culture and more. The right people. Tap into SFBay’s 60,000 active monthly readers, according to Google Analytics. More than half of SFBay readers are local to the Bay Area, with nearly one-third from San Francisco. More SFBay readers are college-educated than readers of either SFGate or SFist. Our SFBay readers also have a higher average income, with a higher percentage of readers in both the $60k – $100k and over $100k income brackets.